In pursuit of its aim to provide the highest sound quality possible, Sony is introducing the new NW-ZX100 Walkman®, equipped with a new High-Resolution Audio compatible digital noise cancelling function, and the new XBA-300AP Balanced Armature In-Ear Headphones. By using Sony’s acoustic engineering technologies, Sony’s expanding range of High-Resolution Audio products aim to reproduce music just as artists truly intended, beyond CD quality. The ZX100 Walkman® stays true to form and delivers not only High-Resolution file formats in stunning quality, but also enhances your compressed music files such as MP3 using DSEE HX™ technology, which complements the treble of compressed sound sources and bit rate beyond their original values up to a region that corresponds to near High-Resolution sound quality. The ZX100 Walkman® further immerses you into the world of High-Resolution Audio with the recommended optional compatible Digital Noise-Cancelling, MDR-NW750N headphones that mutes all distractions. It will just be you and your music, no matter where you’re at. Aimed at achieving a more delicate and dynamic sound, S-Master HX™ performs full digital processing of the audio signal to support playback of High-Resolution sound. Headphone driver performance is improved by reducing noise in the High-Resolution sound range, by eliminating the coupling condenser for headphone amplifier output, and by utilising a unique design that incorporates four independent headphone driver power supplies for the positive, negative, and left/right channels. 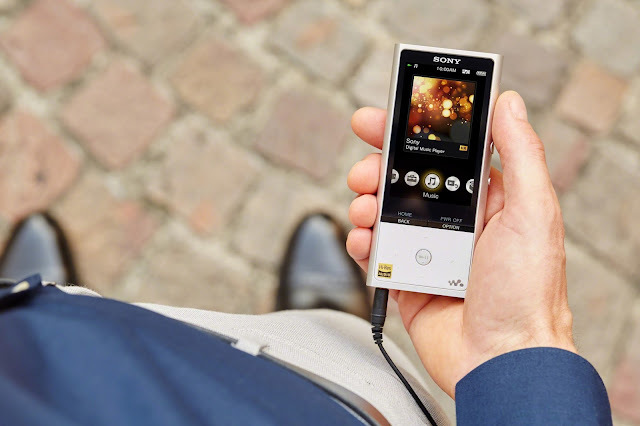 Offering you more options to listen to your tunes, the ZX100 Walkman® incorporates LDAC™ (low latency codec), a new audio technology from Sony that allows you to enjoy high quality wireless audio via Bluetooth®. With three times the data transmitted, LDAC™ provides an enhanced wireless listening experience. The design of the ZX100 Walkman® is aimed at achieving the highest quality sound. 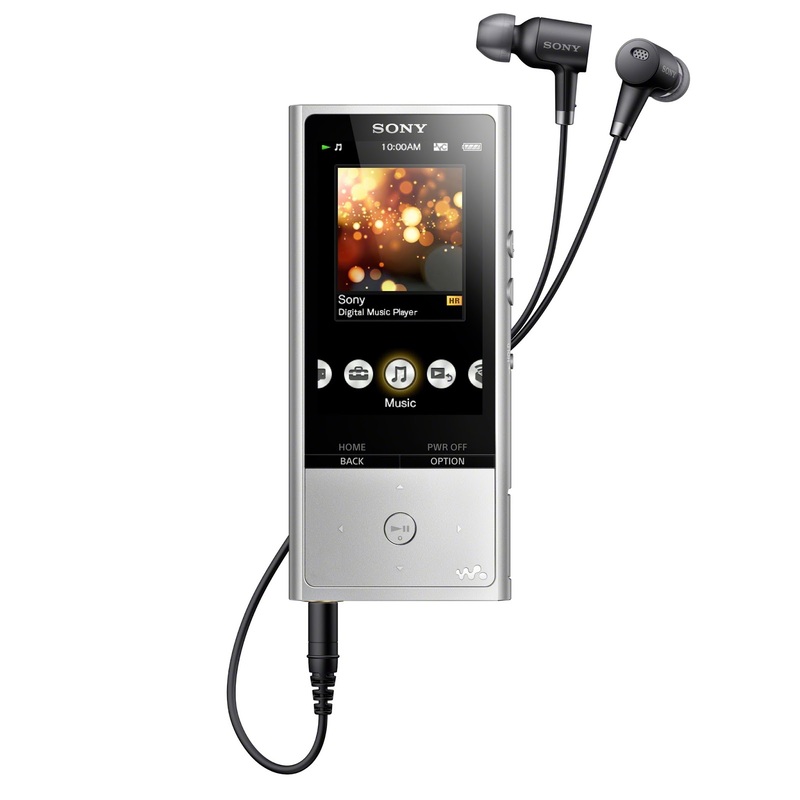 With its sleek, rounded aluminum frame and bass plate for high rigidity, as well as its high purity lead free solder developed by Sony for high-end audio products, the ZX100 Walkman® is able to produce a natural frequency balance. By filling the VIA hole in the printed circuit board with copper, the ZX100 Walkman® is able to realise distinct bright and high range vocals, as well as a powerful and firm bass. This unique design stabilises the power line and lowers the impedance of the circuit to produce only the best audio quality. Keeping you and your extensive music library going is its 45-hour battery life and large 128GB internal memory. There is also a microSD card slot to expand the memory, with additional support for micro SDXC cards larger than 64GB. 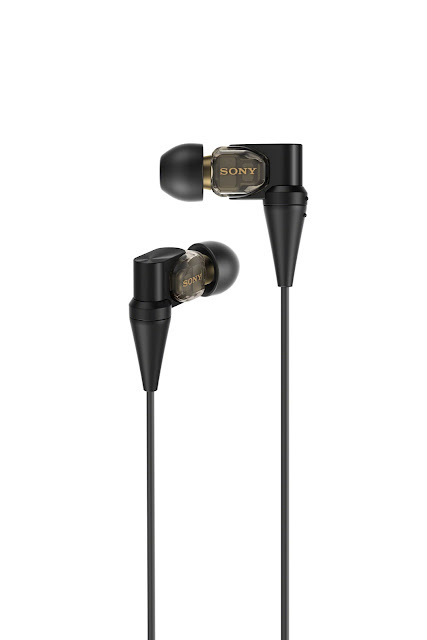 The XBA-300AP is the first Sony High-Resolution compatible in-ear headphones in the Balanced Armature unit line up, and features a Triple Balanced Armature – in addition to a full-range and tweeter, it adapts the symmetric armature and direct-drive structure to the woofer. This new technology includes components that are fabricated to machining accuracy on the μ (micron) in order to drive the diaphragm faithfully to the input signal, delivering clear midrange and high-frequency sound. Moreover, its aluminium alloy diaphragm helps achieve weight reduction and high rigidity to deliver ultra-high frequencies while its brass sound path makes it possible for crystal clear high-mid notes. The XBA-300AP also comes with a double layered housing. The inner housing, also known as “Rigid Mount Housing”, is composed by magnesium alloy that brings about high rigidity and high internal losses. The usage of different materials from outer housing sophisticates high-speed sound with a greater transient and also produces clearer sound in the mid-high range by inhibiting needless vibration inside the housing. The headphone’s noise-blocking design further attenuates ambient noise and sound leakage, offering you only the best in sound quality. Equipped with a detachable cable, the XBA-300AP also enables you to enjoy an even better sound quality with a separate Sony cable, such as those from the MUC-M series. Its compact size also offers a perfectly comfortable fit, thanks to the efficient layout of the Balanced Armature driver that contributes to a stable and comfortable fitting. Both the NW-ZX100 Walkman® and XBA-300AP Balanced Armature In-ear Headphones will be available in Singapore at all Sony Stores, Sony Centres and selected Sony authorised dealers from mid-October 2015 onwards. 45 hours of High-Resolution sound source playback (192kHz/24) and 70 hours of MP3 sound source playback (128kbps) is possible.